This week I talk with Karl Larson and Matt Evans, two of the members of the piano trio, Bearthoven, about their most recent album, Trios. 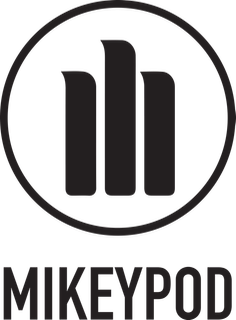 Though their third member Pat Swoboda was unable to join us, we dug deep in their process of creating the album, the commissioning of pieces for the album, and the current new music landscape. We talked a great deal about Bang on a Can, who you should absolutely investigate as well. Bearthoven is a piano trio creating a new repertoire for a familiar instrumentation by commissioning works from leading young composers. Karl Larson (piano), Pat Swoboda (bass), and Matt Evans (percussion) have combined their individual voices and diverse musical backgrounds, coming together to create a versatile trio focused on frequent and innovative commissioning of up-and-coming composers. 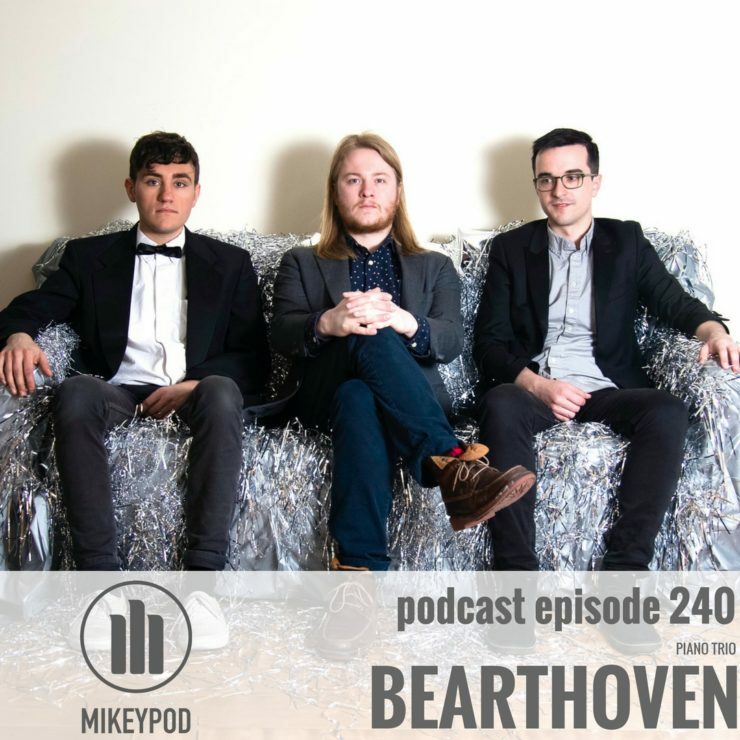 Bearthoven is rapidly building a diverse repertoire by challenging composers to apply their own voice to an instrumentation that, while common amongst jazz and pop idioms, is currently foreign in the contemporary classical world. Enjoy the podcast, and if you’d like to help support the podcast and my other work, subscribe to my Patreon page or make a one time tax-deductible donation here. Follow Bearthoven on Twitter, Instagram and Facebook.